Importantly, for Australia Post customers, Neto simplifies the freight-sending process by enabling them to pick, pack then print their Australia Post shipping labels with a click of the mouse. 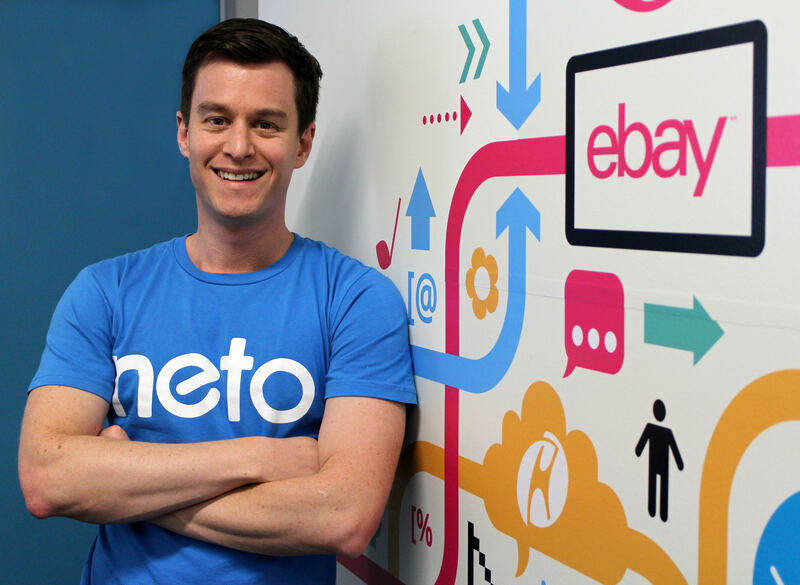 “Using Neto as a basis for people to sell their products online, we have partnered with a number of accounting, point of sales, inventory management and marketing platforms, as well as key shipping providers such as Australia Post – enabling businesses to fulfill their orders efficiency. “Australia Post is partnering with the world’s leading ecommerce providers to make it easier for our business customers to get online to manage, track and dispatch their orders securely and simply. “Our new partnership with Neto empowers businesses to manage their ecommerce and operational needs directly, offering a smarter, seamless way to send parcels with us,” Mr Franzi said. 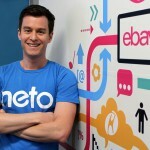 With Neto majority-owned by Telstra, the Neto-Australia Post partnership essentially combines the ecommerce efforts of two iconic Australian brands to back Australian businesses with a user-friendly approach to label creation, rate access and better visibility of their parcels.